Mick recently joined the Committee. 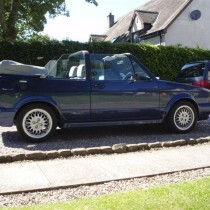 Her are some pictures of his cracking Golf convertible. 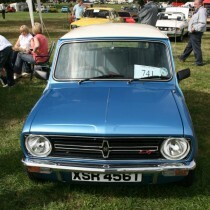 Copyright © 2019 Tayside Classic Car Club. All Rights Reserved.